LAHORE -- Non-stop flights between Lahore and Tashkent are resuming soon. The flights, scheduled to resume July 20, hold out the promise of more co-operation between countries separated by the history of the rival Russian and British empires but afflicted today by the same menace -- terrorism. In recent years, Pakistan and Central Asia's most populous country have forged various links in trade and security. A terrorist movement that appropriated Uzbekistan's name, the Islamic Movement of Uzbekistan (IMU) operates in Pakistan and Afghanistan. Pakistani and Uzbek militants are fighting government forces in Pakistan, Afghanistan and other countries, forcing Islamabad and Tashkent to look to each other for help. 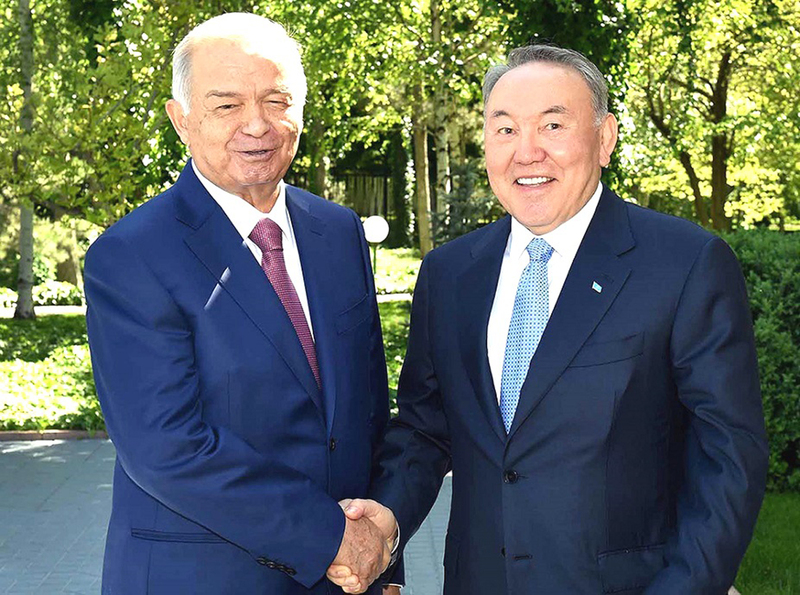 Such co-operation was on the agenda last November, when Pakistani Prime Minister Mian Muhammad Nawaz Sharif journeyed to Tashkent for a two-day summit with Uzbek President Islam Karimov. Topics included ways to "better coordinate to confront terrorist threats in the region", the Pakistani Foreign Office said, according to The News International. Meanwhile, the coming resumption of Uzbekistan Airways non-stop service between Lahore and Tashkent is meant to enhance economic and cultural co-operation, Uzbek Ambassador to Pakistan Furqat Sidiqov told Punjab provincial government officials in Lahore May 25, officials told Central Asia Online. 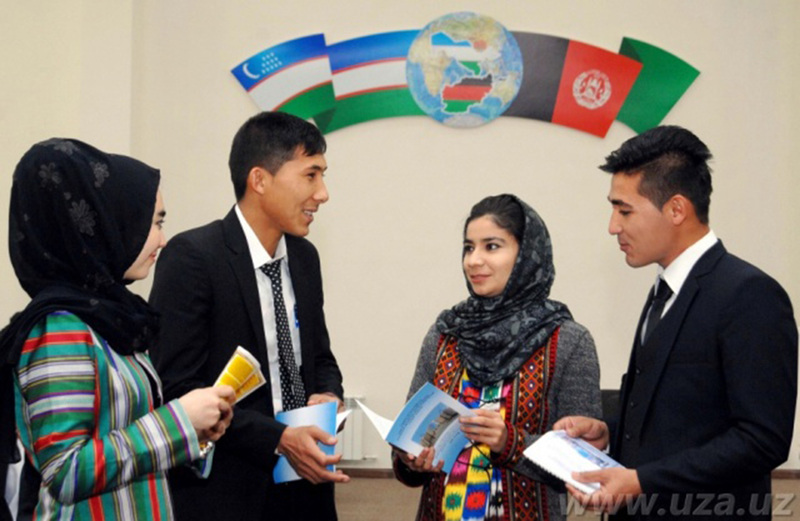 Such co-operation has become more attractive to Uzbekistan as Pakistan, after two years of non-stop pounding of terrorists in various offensives, sees terrorism dwindling and economic growth accelerating. Uzbekistan Airways suspended service on that route in March 2014, citing lack of passengers, but plans to start offering non-stop service twice a week, Punjab Board of Investment and Trade (PBIT) Chairman Muzaffar Miraj Khwaja told Central Asia Online. Sidiqov is leading a delegation of Uzbek diplomats soon to Lahore to identify avenues of co-operation, Khwaja said. The Punjab government established the PBIT and since then the board has encouraged foreign leaders, investors and business executives to consider Punjab as a place of operation, PBIT spokesperson Sumera Munawar told Central Asia Online. Uzbekistan is a leading cotton exporter, while Punjab is the breadbasket of Pakistan.